for my audience ... that's what it's all about. I read palms and tarot cards. 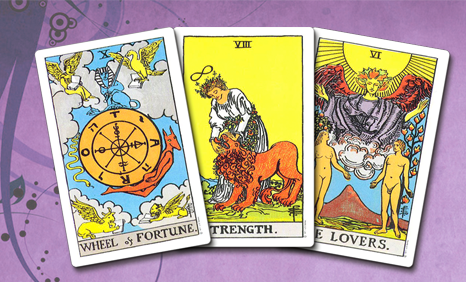 Tarot Card Readings Add Fun to Corporate Party “La Santa Damiana’s tarot readings were the hit of our corporate party.” – Kevin W.
La Santa Damiana has been performing for over 15 years and traveled with her shows to 22 countries. She performs at music festivals, corporate events, weddings, historic events, colleges, tours occasionally with the circus and dance companies. 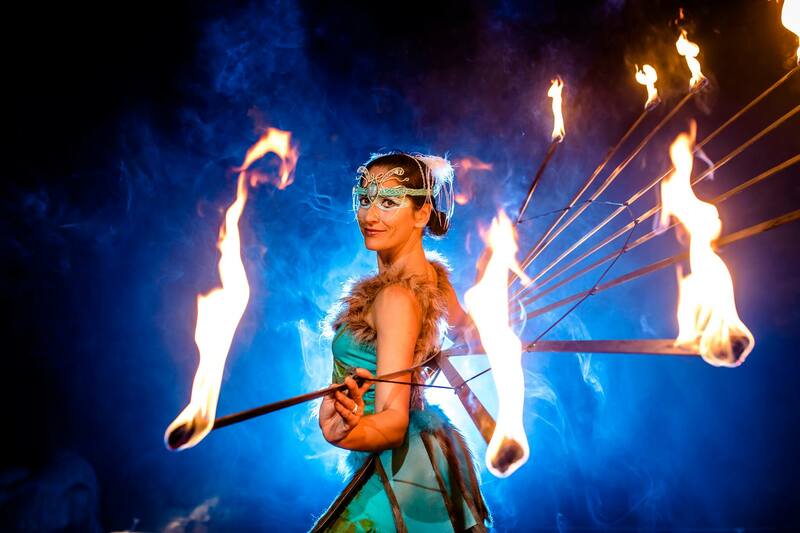 She is trained as a pyro-technician, belly dancer, and yoga teacher. Being at home in the world, she speaks English, German, Russian, French, and a little bit Mandarin Chinese. Absolutely breathtaking! She was the highlight of the night and the guests were absolutely wowed! Her performance was above and beyond anything we thought it would be! After the party was over I got several comments, calls, and texts about how amazing she was! We would highly recommend her for any party! She was absolutely the coolest entertainment! !